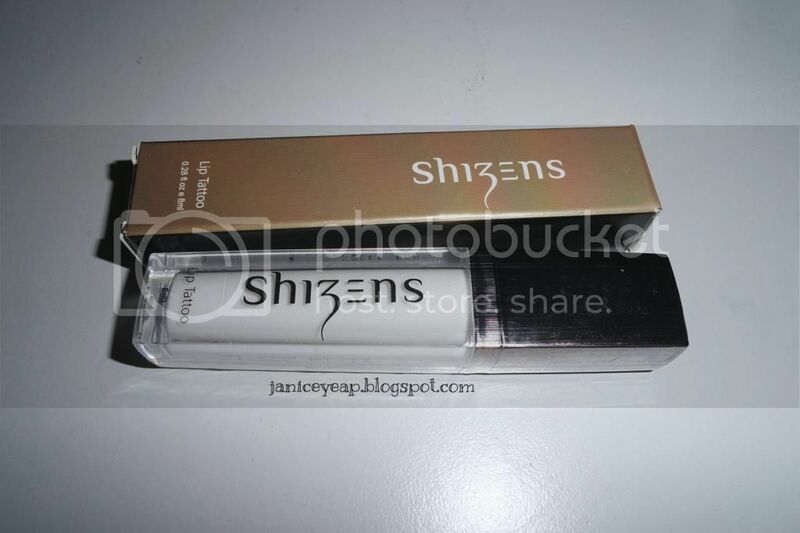 Anyway today I have the honor to introduce one of the star product from Shizens - Shizens Lip Tattoo! Shizens Lip Tattoo is something new to me. Before that, I was wondering what's this Lip Tattoo all about. Is it a lipstick that will be on your lips forever? Finally I got the opportunity to lay my hands on this Lip Tattoo. This Lip Tattoo can be applied anytime, anywhere you wish. Wanna know how it works? This Lip Tattoo is quite unique. It comes in white color and less than a minute, it will transform into few shades of pink according to our body temperature. I am curious to know how it works as I am not a girl who likes to apply lipstick every day since I have super chapped lips and not many lip balms can cure this. So whenever I apply lipstick, the lipstick tends to make my lips super dry and cracked even though I do apply lip balm. I have a lot of lipsticks at home and this will be one of the unique product that I have ever owned. 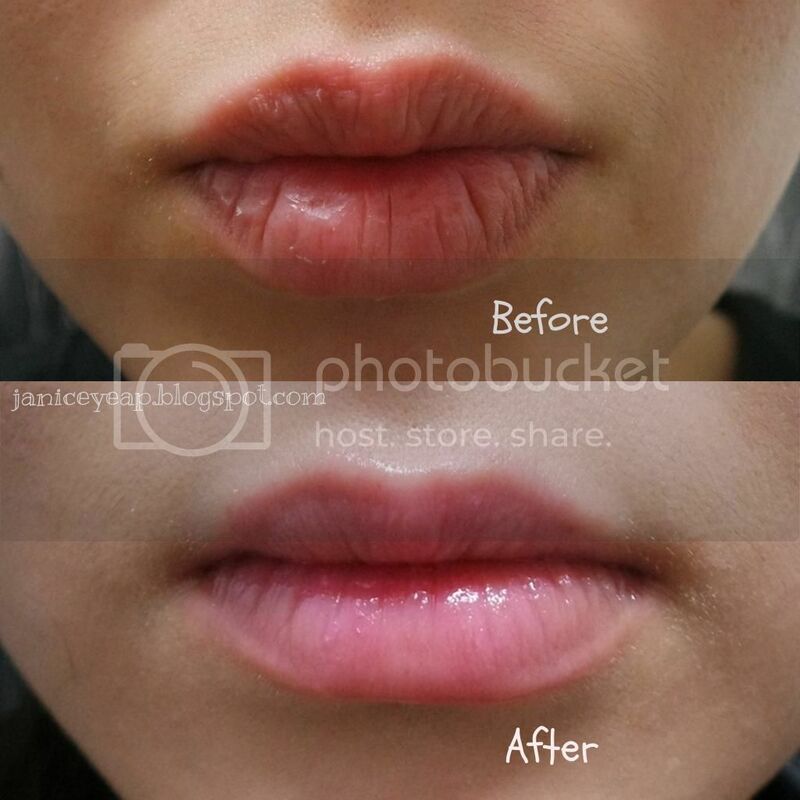 This Lip Tattoo claims to add a spread of moisture to relieve the formation of fine lines and helps to lighten dark pigmented lip and gradually turn them into rosy tones. I do not have the habit of using the applicator and applied it straight on my lips. 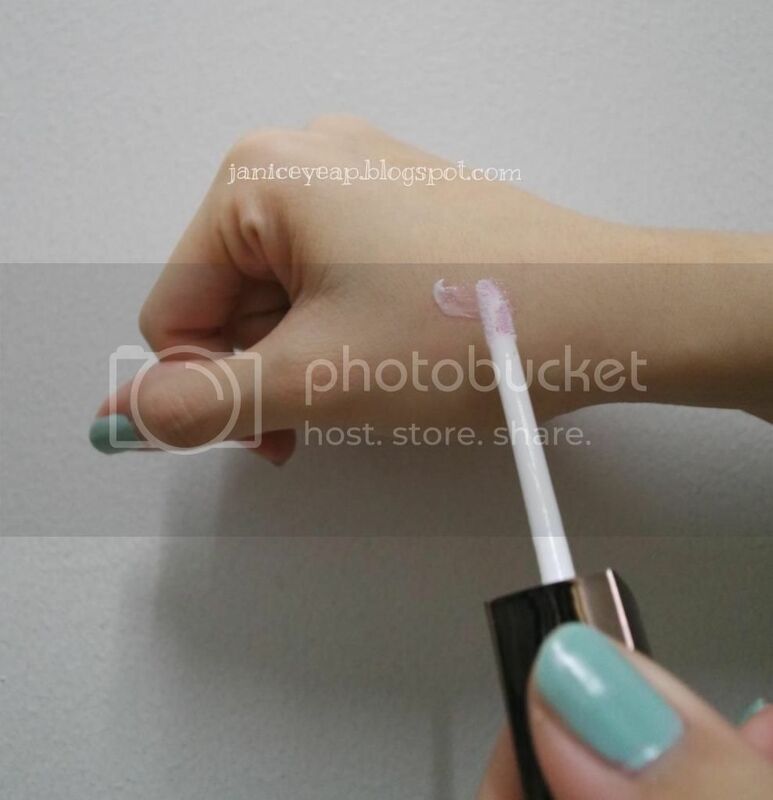 So normally I would apply it on my hand and I would use my finger to spread it on my lips. It works well in the first few hours after applying it. However, my lips started to crack again. 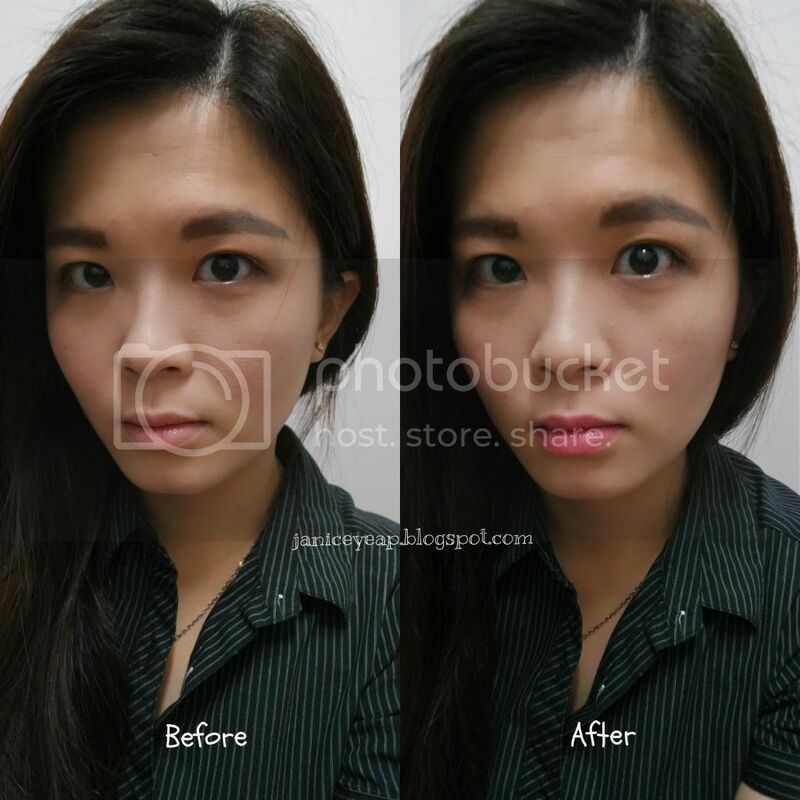 So normally I would apply lip treatment or lip balm before applying Lip Tattoo because I want to retain the moisture on the lips for long hours especially I am working under air-conditioned environment. Here's a photo of my chapped lips and after applying the Lip Tattoo and lip treatment. I have super natural rosy pink color on my lips after applying it. 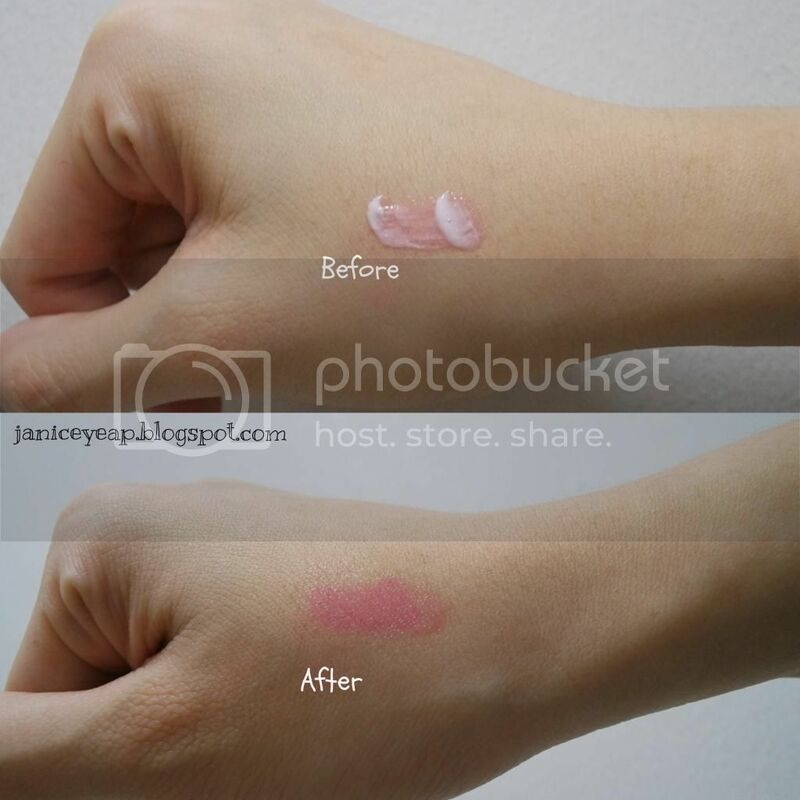 The texture is non-sticky and it's easy to glide on my lips especially after I have applied my lip treatment. On the other hand, this Lips Tattoo comes in a very simple gold packaging and it caught my attention especially the gold colour packaging. Shizens is known to have produced simple packaging and yet the products are pretty expensive as compared to other brands in the market. However I personally think that this product is worth investing as I am the lazy type of girl who do not like to apply lipstick or lipgloss after each meal. With this Lip Tattoo, I can actually save a lot of time in applying lipgloss or lipstick from time to time. 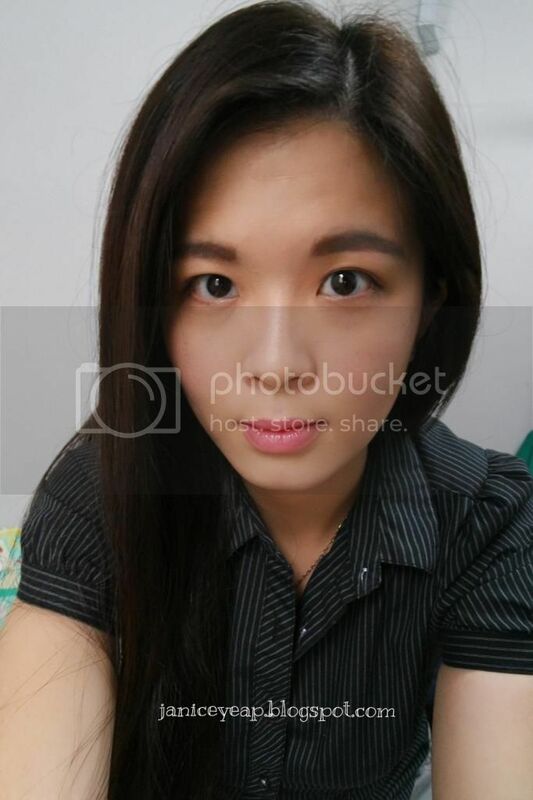 :P By having this Lip Tattoo, I am able to save money on lip products.